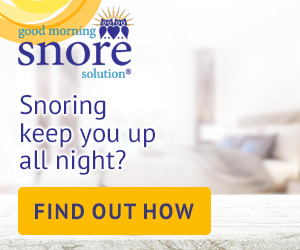 Have you ever wondered how to stop someone from snoring? People snore for a variety of reasons, but it’s usually the person sharing their bed or their home that suffers from the effects! 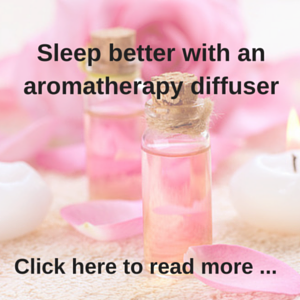 If you have ever tried to sleep when someone is snoring, you will understand the frustration and the tiredness that can ensue the next day from a lack of sleep or interrupted sleep. 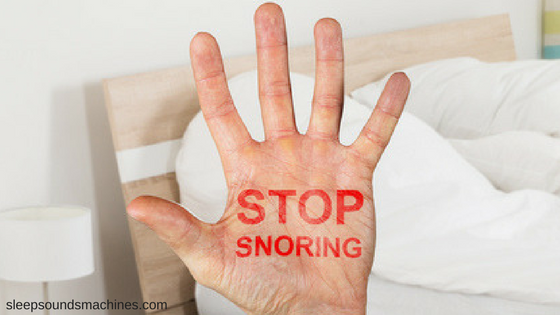 Snoring is actually caused by an obstruction to your breathing, occurring in your upper airways and throat during sleep. When you sleep, the muscles in these areas relax and make these passages narrower – the noise of snoring is due to the same amount of air being forced through your narrowed airways. There are lots of anti snoring devices and home remedies available on the market, some which work and others that seem quite dubious. 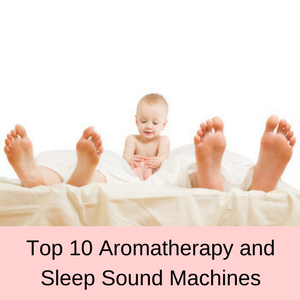 The best stop snoring solutions however, tend to depend on the cause of snoring, so let’s take a look at some of these causes, the effects snoring can have on the lives of people who snore, and later at some of the more workable solutions. Snoring increases with age: As we become older, we can gain weight and lose muscle tone, both of which can cause obstructions to our breathing when we sleep. Drinking alcohol (we tend to do this more often as be become older), taking certain medications and menopause can all result in relaxed upper airways and an increase or even commencement of snoring. Smoking can cause snoring: Whilst there isn’t much research in the association between smoking and snoring, a Swedish study in 2004 found that snoring was significantly prevalent in smokers and ex-smokers, compared to people who had never smoked cigarettes. Drinking alcohol: It is clear that consuming alcohol prior to going to bed can cause snoring and other sleep disorders. In fact, studies have shown that men are more likely to suffer from snoring and sleeping disorders than women – following mild to moderate alcohol consumption. Obesity can make you snore: Whilst there has been shown to be a direct link between weight and sleep apnea, there is also a link between weight and snoring. men in particular tend to put on weight around their upper torso and neck areas, which can lead to impaired upper airways during sleep, resulting in snoring. Women on the other hand, prior to menopause tend to put on weight around their lower body, so snoring isn’t such a big issue. After menopause however, women tend to gain weight on their upper torso, becoming just as likely to snore due to weight gain as men. Anatomical problems: Low, thick or soft palates can obstruct your upper airways while you sleep, an elongated uvula can also cause the same problem, as can a deviated septum. Other causes include sleeping on your back, nasal congestion or simply having a family history of snoring. How can snoring affect your health? Snoring can result in broken sleep, leading to excessive tiredness when awake and even falling asleep at work or while driving. 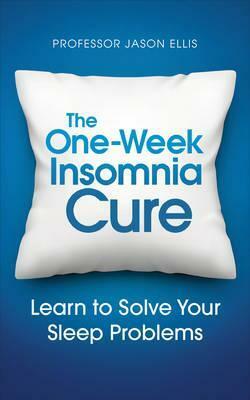 A chronic lack of sleep can lead to memory issues and a lack of concentration, mood changes and accidents. 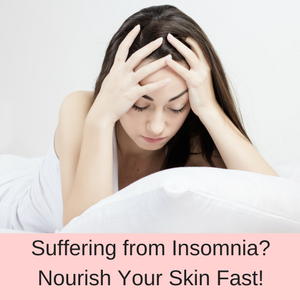 Poor sleep over a long period of time can also lead to high blood pressure, heart disease, weight gain, diabetes, asthma and a weakened immune system. Clearly we all need an adequate amount of sleep on a consistent basis – snoring however, results in a lack of sleep or poor quality sleep in both the sufferer and their partner. 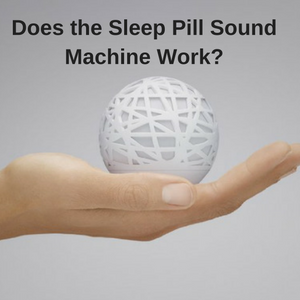 The results of poor quality sleep therefore, can apply to both the snorer and to the people who are kept awake by the snoring. Once you doctor has ruled out any physical causes of snoring, there are a number of stop snoring devices that might help to reduce your snoring. A snore guard or mouthpiece for snoring, sleep machines, humidifiers, mattress toppers and snore pillows. Snore guard or mouthpiece for snoring: The Good Morning Anti Snore Guard is designed to gently move your tongue forward to clear the blocked airways. 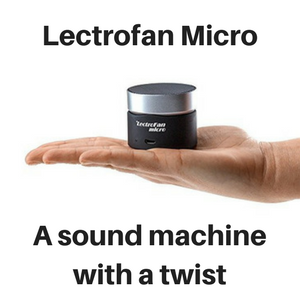 The effectiveness of this stop snoring solution has been clearly demonstrated in a study published in the Journal of Sleep and Breathing (2004); both respiratory disturbance and snoring were significantly reduced with this type of anti snoring device. 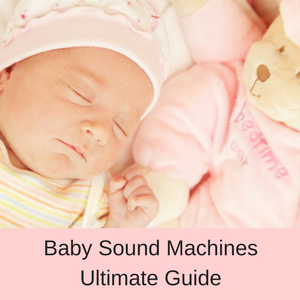 Sleep machines: These sound machines are unlikely to help you or your partner to stop snoring, but they might make the the quality of sleep for the person who is suffering from their partner’s snoring easier! Playing music that is designed to help you relax and sleep can actually help you to sleep better – even if your partner is snoring. 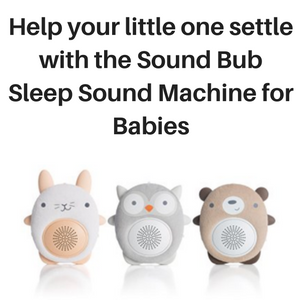 Humidifiers: If your snoring is due to nasal congestion or allergies, you might find that a humidifier is the perfect anti snoring device – easing your snoring and helping to improve the quality of your sleep. It certainly won’t do any harm and even if it only makes a small improvement – that’s a move in the right direction! Mattress toppers: Many people snore because they sleep on their back, finding it uncomfortable sleeping on their side. If this is something that resonates with you, a memory foam mattress topper might help you to sleep better on your side, reducing your snoring due to a better sleeping position. Anti snoring pillows: These pillows are perfect for both back or side sleepers when your snoring is due to your sleeping position. These anti snoring pillows support your head, neck and shoulders, and as they reduce the narrowing of the upper airways that can lead to snoring, your snoring is relieved and everyone sleeps better!